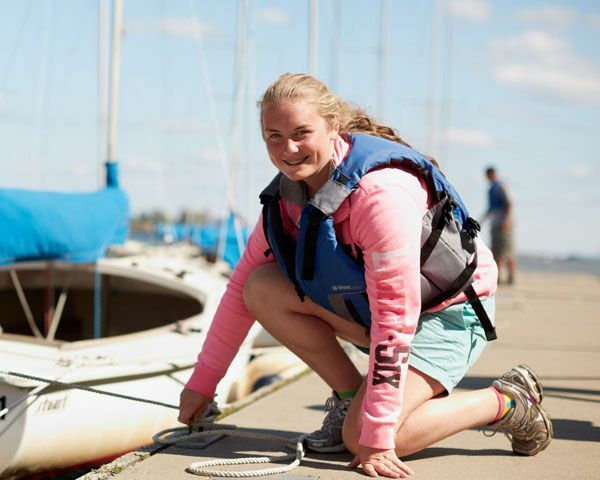 To transform lives through sailing programs that inspire learning, personal growth and leadership. 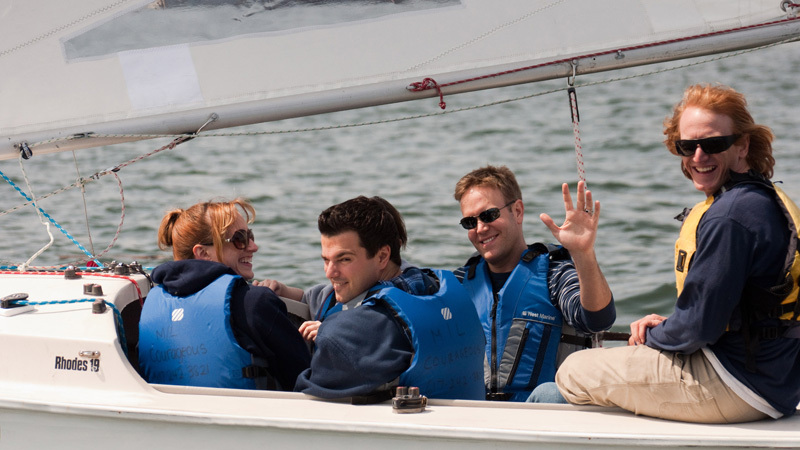 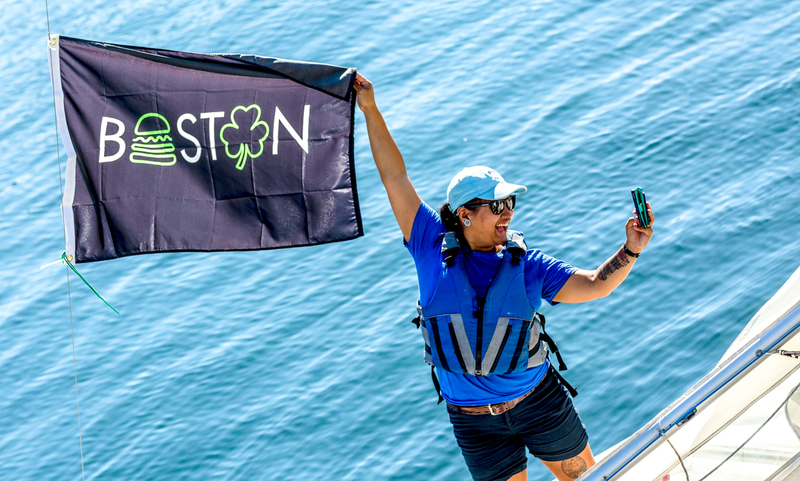 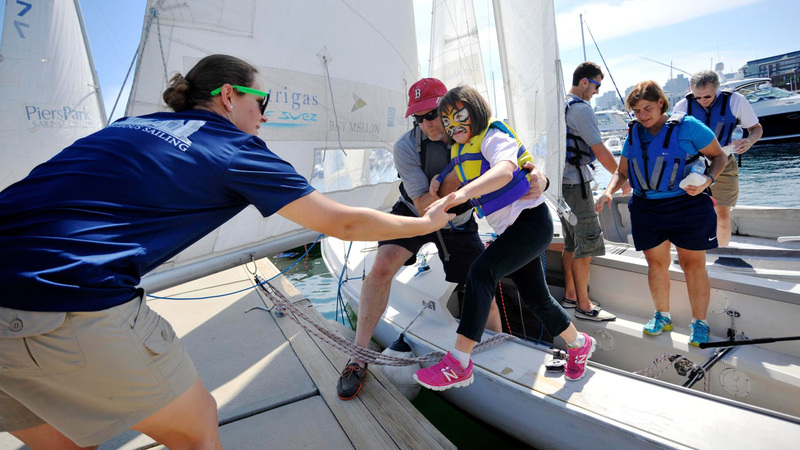 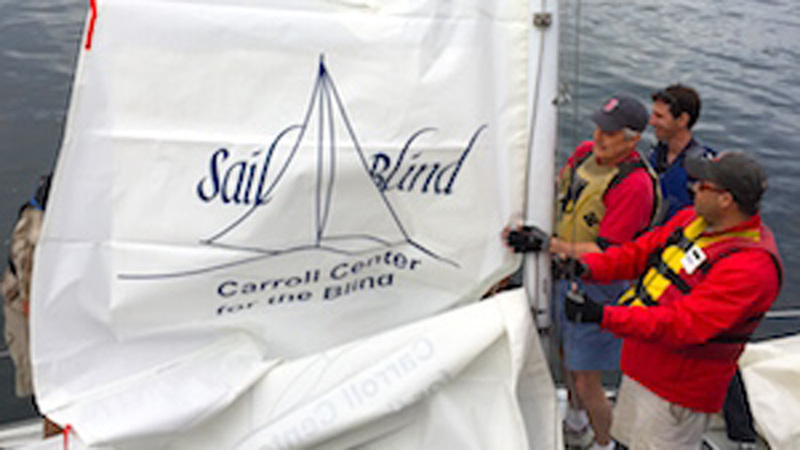 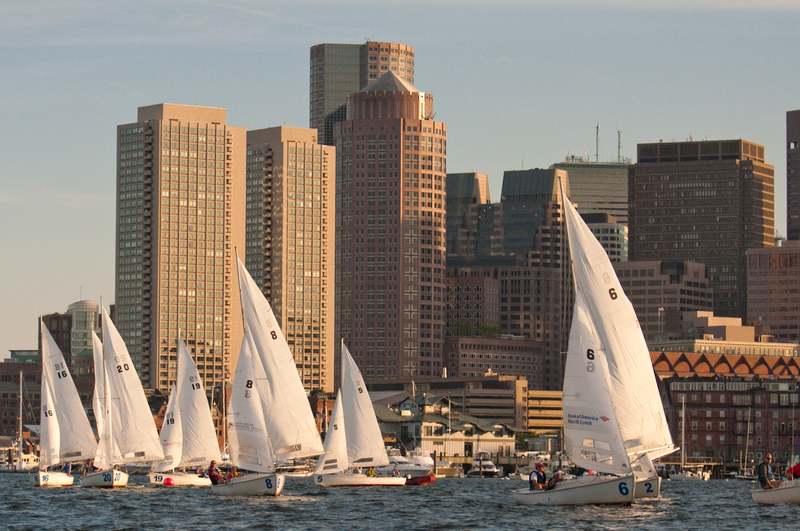 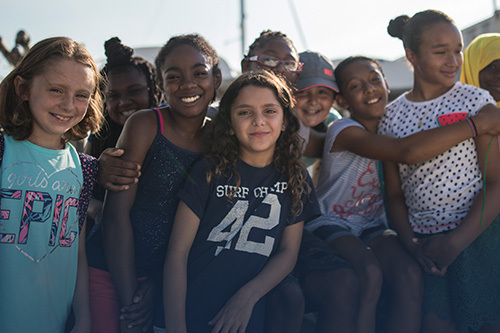 To embrace sailing as a platform for life-long learning and growth; to be a center of sailing excellence committed to removing barriers to access for all Boston youth, the public and people with physical and intellectual challenges. 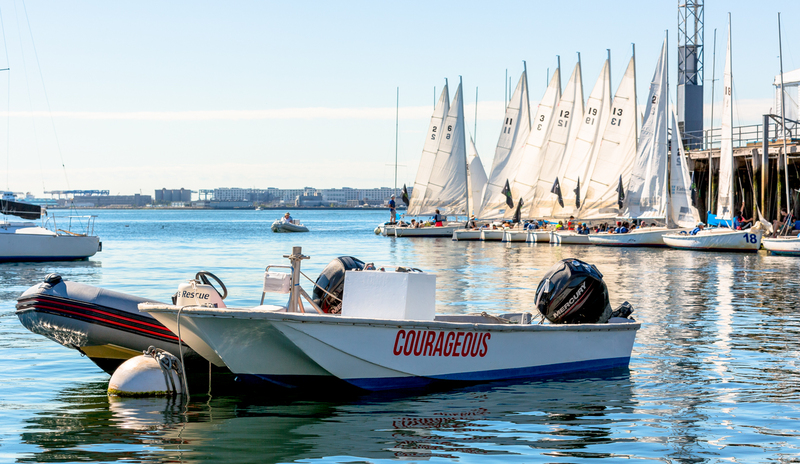 The America’s Cup 12 meter “Courageous” once lived at Pier 4 in the Navy Yard. 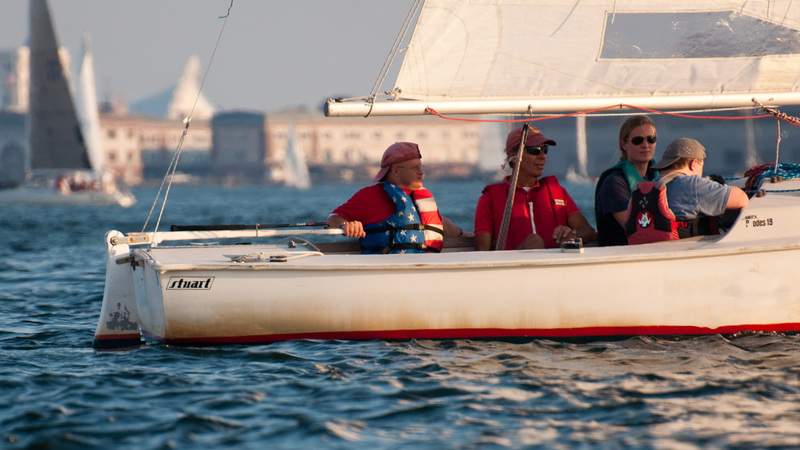 This two-time America’s Cup winner lent its name to Courageous Sailing in the late 1980s. 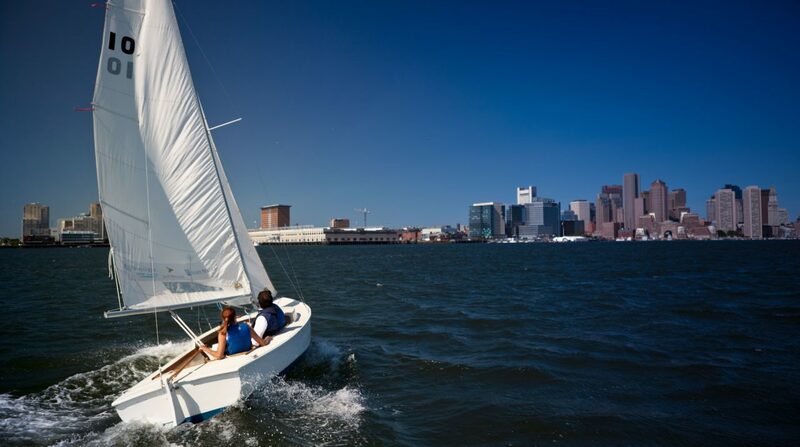 The boat now resides at the Museum of Yachting in Newport, Rhode Island, where it has been restored and is still being raced.